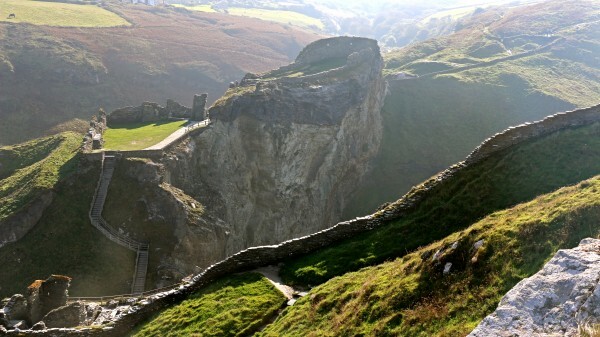 I wish I could take you with me to places in Southern England and Wales which are so full of ancient magic. 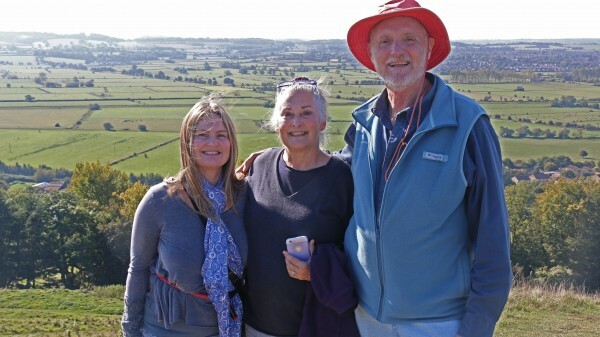 I am finishing a 12-day tour here with my dear friends, Ruth Buckingham and Phil Richardson. We have held four day-long sessions of Healing Chant. Gail Stewart offered a sound bath with gongs, chimes, singing bowls and her own voice as a part of these sessions. 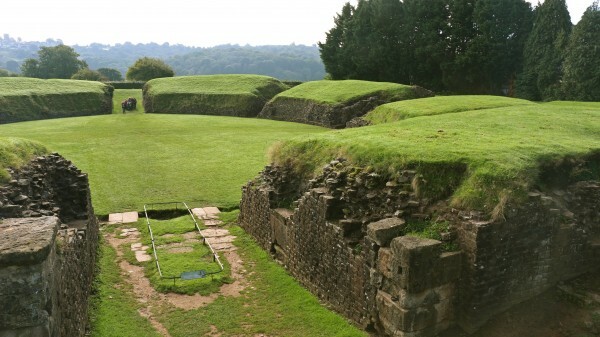 In between, we visited ancient sites, many of them associated with the King Arthur legend: Tintagel, where he was conceived; Glastonbury, the site of Avalon; and a Roman amphitheater in Caerleon, Wales, once thought to be the site of the Round Table. We also visited ancient stone circles in Cornwall: The Hurlers, the Merry Maidens, and Boscawen-ûn. Ruth, Phil and I are doing research to create a transformational tour of these places in the autumn of 2017. This poem shares my experience of the stone circles. that has suddenly become today. Looking forward to the next! Hello David, how wonderful for you to visit that area, covering Cornwall and Glastonbury. The weather was so conducive for you too. I have lived in Glastonbury, we used to witness flying saucers and such like over the area! I am sorry I missed you at Malvern.Could I ask for prayers for my family, please? We have lost a member of our family, a thirty year old, who lived the last ten years with addictions. Thank you. I am so thankful that I am aware of our Great Spirit. Blessings and love to all, Margaret. Rocks speak in silent breath of heartbeat of the ancestors. Suddenly comes this new day dawning, rising in the circle of stones, to own our place at the Round Table of life. Sun shining this day within us, upon us in bringing breath and heartbeat forward in laughter and joy of being here to listen and speak. Wonderful to share in your experience of ‘Ancient Magic! Thank you. Thank you for this wonderful tour through your experiences in that beautiful country. The message of healing, community and magic certainly flows through you as you meet the world on our behalf. Thank you for all that you, Ruth and Phil do! What an inspirational ancient trip David in the here and and now . Nothing is ever lost ! I feel the ancient wisdom futher opening up in me . And I will spread the word ! Thanks for the beautiful pictures! I was just there visiting the same sights and a few more. An amazing place filled with powerful energies and much transformation occurred. Your photos and words generate magic; thank you David! Dear David, What a great adventure you have lived surrounded by loving friends at you side. To discover such amassing site of a time when men and women were expressing the noble identity God gave them to act in creating such a loving society. It does inspire the heart to sing with joy and creat such a touching poem. Thank you for sharing with us such an epic journey. It was such a divine pleasure to take part and be part of a moving meaningful experience. Sharing captivating spaces in time and places, some I had never been and some I knew so well and so intimately. Meeting new people who had never felt the full magic of Somerset, Cornwall and Devon was so uplifting to be part of. Feeling the full extent of their first awe along with my own was a great pleasure to behold – vistas, stone circles, castles, seas and chanting. Thank you for knowing where the Magic is ??? So wonderful and exciting David. I’ve visited some of the places you mentioned and the ancient energies and magic are so palpable there. Great to re-touchin to those wonderful places through your experience. Thanks. 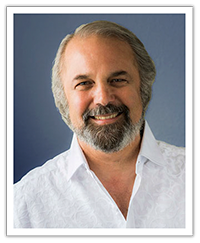 JOIN DAVID'S LIST AND RECEIVE HIS TOP 3 SPIRITUAL TEACHINGS IN 20 YEARS FREE! | ©2015-2018 David Karchere. All Rights Reserved.